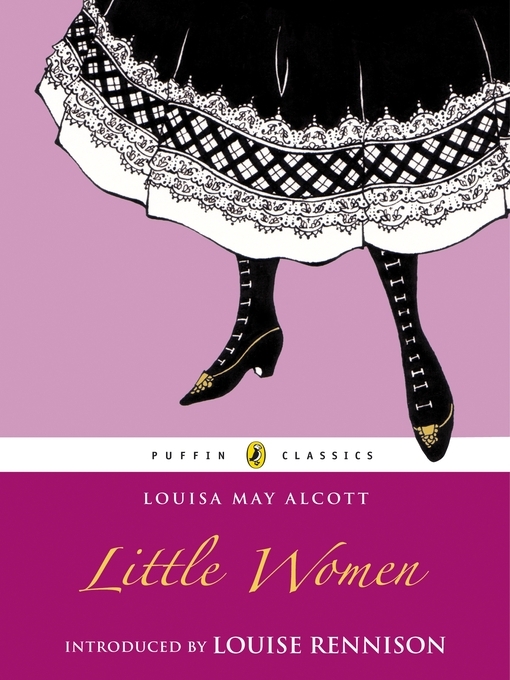 Little Women by Louisa May Alcott is a classic novel loved by adults and children alike. Louisa May Alcott wrote her first novel, The Inheritance, at age seventeen, but it went unpublished for nearly 150 years until 1997, after two researchers (Joel Myerson and Daniel Shealy) stumbled across the handwritten manuscript in the Houghton Library at Harvard University. Of course, Ms. Alcott is best known for a different novel, Little Women, which she wrote in two parts. The first volume, alternately titled Meg, Jo, Beth, and Amy, was published in 1868, and the second volume, Good Wives, was published in 1869. Like Jo in Little Women, Louisa also wrote many "blood and thunder" tales, which were published in popular periodicals of the day. She did not openly claim authorship for many of these Gothic thriller stories, however: for some, she used the pseudonym, "A. M. Barnard"; for others, she chose to remain completely anonymous.